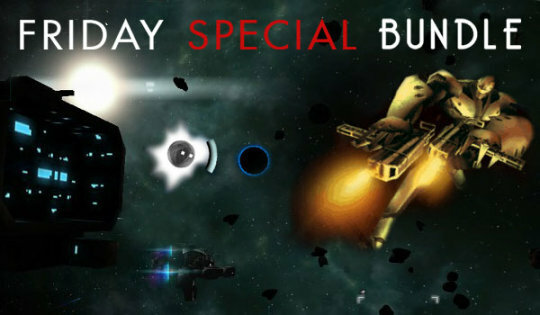 Friday SPECIAL Bundle #17 is LIVE! Friday Special Bundle: Friday is for fairytales & adventures! Fairytales, guns, cyberpunk and forgotten islands in this bundle! Step into the boots of a vengeful and axe-armed Red Riding Hood in Woolfe – The Red Hood Diaries and defeat the fairytale bosses; discover the secrets of the forgotten islands in Treeker: The Lost Glasses; steal the coolest bio-mechanical attack weapon ever designed in the cyberpunk Slave Zero and much more! Get 12 awesome Steam Games only $3.99 (first 24hours only) and have an adventurous weekend! Dead Island Special Bundle is Live!